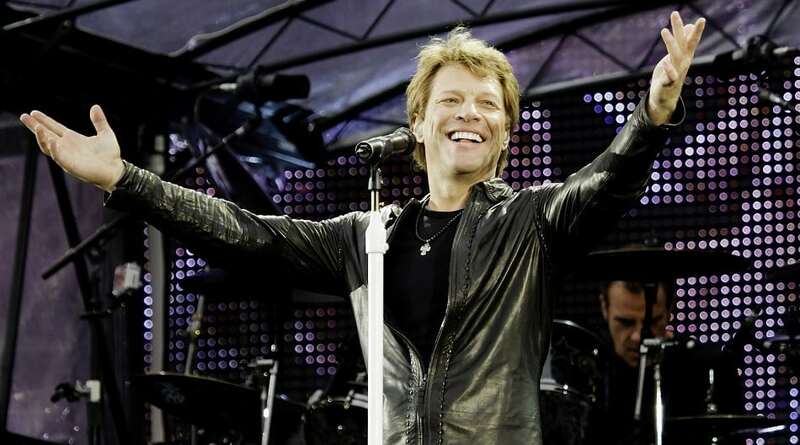 Jon Bon Jovi is best known as the founder and frontman of the rock band Bon Jovi, formed in 1983. Bon Jovi has released 2 solo albums and 12 studio albums with his band, which to date have sold over 130 million albums worldwide, thus making them one of the World’s Best-Selling Music Artists. He has an estimated net worth of $310 million.